Commando Survival Knife | BUDK.com - Knives & Swords At The Lowest Prices! 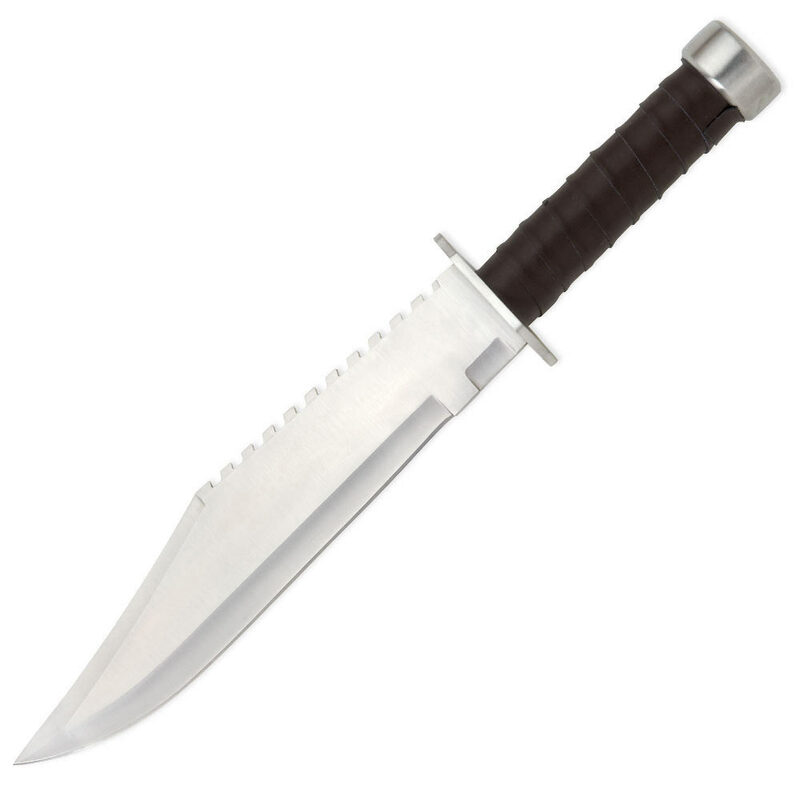 Slaying crocodiles or just everyday use, this Commando Survival Knife is one bad blade. With a 10 1/2" stainless steel blade and stainless pommel and guard, this knife is built for destruction. Grab hold of the faux leather handle and feel the superior quality. Includes nylon sheath. 16" overall. 10 1/2" blade.